Happy New Year! Welcome to our first bulletin of 2019. Bringing you our usual mix of news, publications, project updates and more. As always, we love to hear your news as well, so if you have anything you want to share with us and the wider membership, including job vacancies, projects, conferences you can find out how to do so at the end of the bulletin. ‘Our Outdoors’ is a citizen science project exploring how shared (public) outdoor spaces affect health and wellbeing. John McAteer, Kathleen Morrison, Yvonne Laird and Ruth Jepson are working with Edinburgh City Council, Sustrans and industry partner AECOM to examine outdoor space and health in relation to a new planned development in Lower Granton Road.The design intent of the development is to create a series of stimulating spaces, at a variety of scales, vary the sense of enclosure and openness within the greenspace, and work seamlessly with its context. The design includes wildflower meadows, low earth mounds, and trees. The waterfront greenspace alongside the cycle way hopes to enhance a sense of place through changes to the landscape. The landscape proposals provide greater visual interest, opportunities for informal seating, rest and recreation, whilst maintaining one of the key aspects of this space: stunning coastal views. The team is now asking members of the public to join them as citizen scientists. 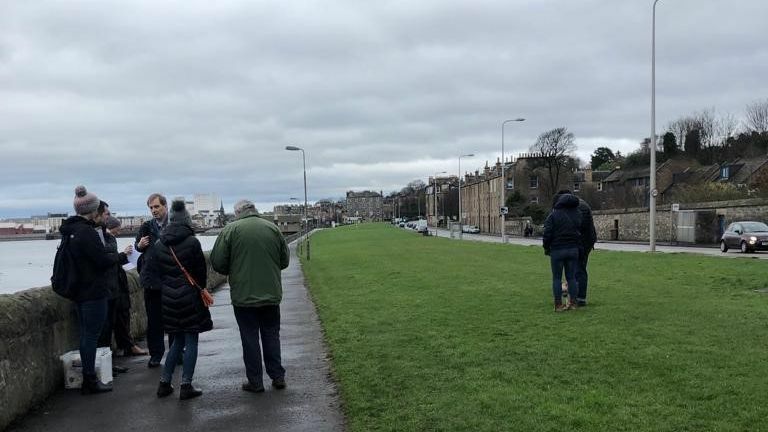 The public will be asked to complete a short survey while in the Lower Granton Road area before the changes occur in February 2019. This will make up the pre-changes survey, and after development the public will be asked to complete a post-survey. The surveys are currently being tested by students in the School of Health in Social Science. SCPHR P Research Fellow Larry Doi, together with researchers from the University of St Andrews, Glasgow Caledonian University and the University of Health and Allied Sciences, Ghana have recently received funding from the Scottish Funding Council and the UK Strategies for Global Challenges Research Fund through the University of St Andrews to set up a consortium and subsequently conduct Antimicrobial resistance research in West Africa. The consortium is named the West Africa partnership to fight Antimicrobial resistance (SWAB). If you require further information about this project please contact Larry at: larry.doi@ed.ac.uk. 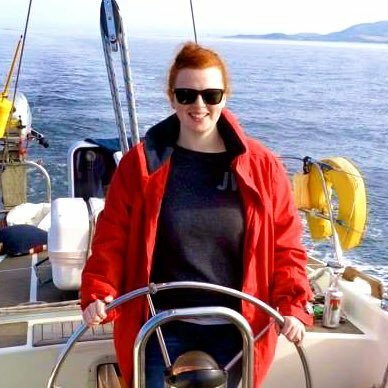 Kathleen Morrison has now started a PhD with SCPHRP in the School of Health in Social Science. Kathleen will be evaluating policy implementation in the enhanced Scottish Universal Health Visiting Pathway using realist methods. Her PhD project will complement the existing evaluation of the Universal Health Visiting Pathway, currently being led by Dr Larry Doi. Kathleen will be supervised by Dr Larry Doi, Dr Ruth Jepson and Dr Julia Egan (Scottish Government). 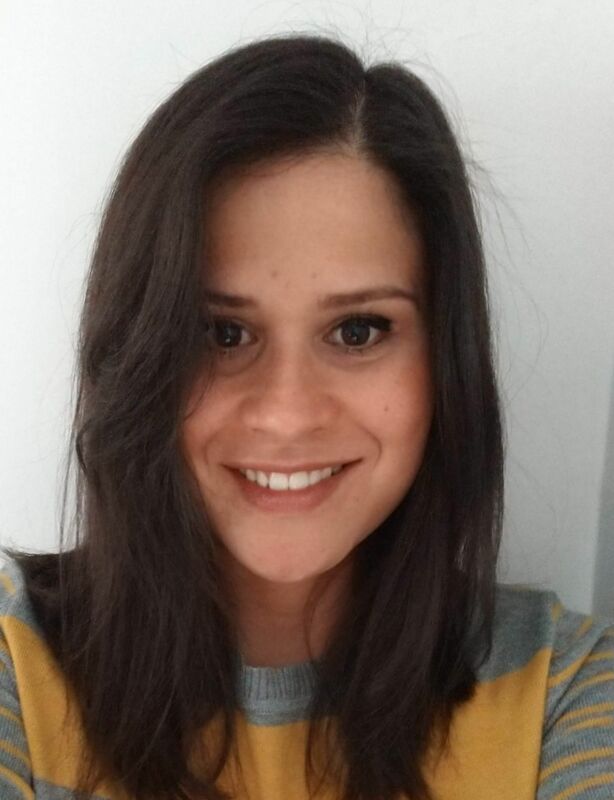 Sofia Alvarado has now started a PhD with SCPHRP in the School of Health and Social Science. Sofia is evaluating the alignment and coherence of public policies, such as those stated in the Obesity Route Map, with the principles that rule the right to adequate food. Furthermore, she will be exploring the degree of knowledge and awareness of policymakers and the general population towards this topic. 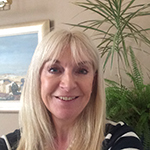 SCPHRP sys tematic reviewer, Jan Pringle, has started working with colleagues from Stirling University on a review examining the influence of physical activity for people with dementia, or associated cognitive impairment. Screening of search results is underway, and analysis of findings will commence within the next few weeks. Further work relating to trusted adult input for adolescents is taking place, and the systematic review results report will be available shortly. A further review relating to air quality is in the pipeline, as well as an update of cranberry juice evidence. More news to follow…. Jan Pringle and J ohn McAteer, alongside colleagues Ross Whitehead and Eileen Scott in NHS Health Scotland, and Dona Milne from NHS Fife, recently published their report titled “The relationship between a trusted adult and adolescent health and education outcomes“.This paper looks at the importance of trusted adults during adolescence. It defines the role of a trusted adult, examines the impact on health and education outcomes, and gives implementation guidance. 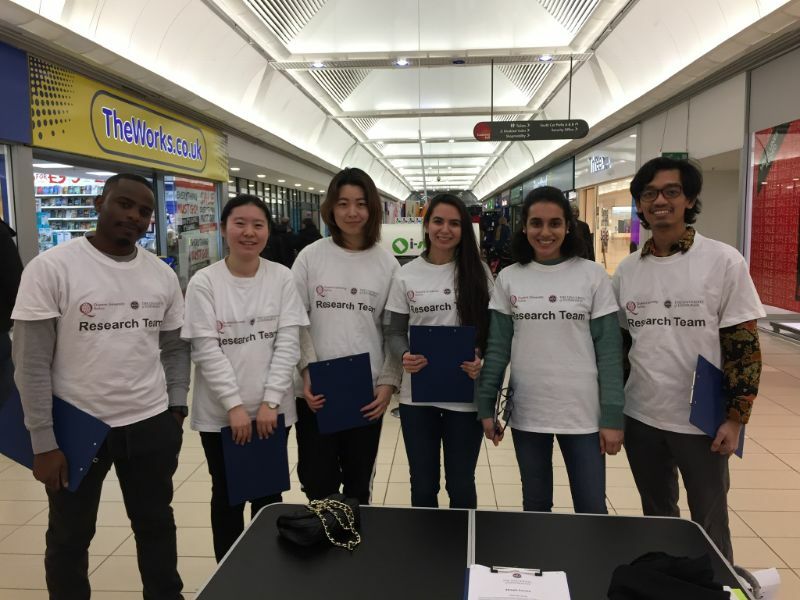 The student survey team after collecting nearly 300 surveys January 19, 2019. The SCPHRP and Physical Activity for Health Research Centre (PAHRC) project team, organised by SCPHRP team member Jillian Manner, embarked on their final survey data collection session, handing out surveys to capture the public perception of the implementation of 20mph speed limits in zone 6 by the City of Edinburgh Council. The survey questions ranged from general knowledge on the 20mph programme to drivers’ attitudes towards the 20mph speed limit, which was implemented in zone 6 in March 2018.This project seeks to measure public perception before and after implementation of the speed limit. The results from the survey are currently being analysed (together with supplementary data from other sources) to accurately portray the impact of the 20mph speed limits in Edinburgh. For further information please contact Dr Glenna Nightingale at glenna.nightingale@ed.ac.uk. Congratulations to 20MPH team member Dr Charlie Foster, from the University of Bristol. He has been awarded an OBE in the Queen’s New Year Honours list, in recognition of his work to promote physical activity. 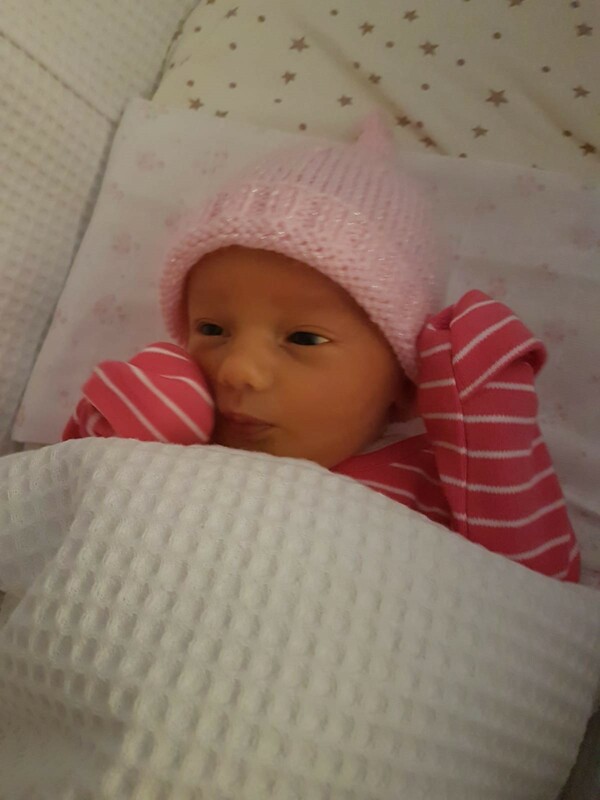 Congratulations to 20MPH project and PAHRC team member Dr Graham Baker and his wife Katherine, on the birth of their daughter, Lucy. Patients could benefit from improved care and outcomes thanks to new research guidance developed as part of a University of Stirling-led study. Dr Ruth Jepson, from SCPRHP was one of the co-investigator on the project. The study is funded by the National Institute for Health Research (NIHR) and involves a number of partners, including the Universities of Bangor, Cardiff, Edinburgh and Napier. 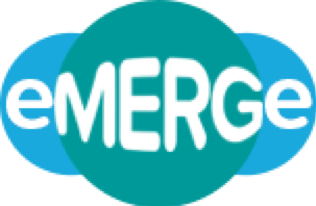 The quality of the reporting of meta-ethnographies is often poor – meaning patient groups and NHS managers often lack trust in the findings and, ultimately, do not use them to improve their decisions, services and patient care. 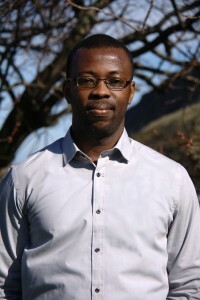 However, the team – working closely with Professor Noblit, of the University of North Carolina – have, for the first time, provided bespoke guidance on this approach to improve reporting of data collection and analysis. The new guidance has 19 specific reporting criteria, supported by detailed explanatory notes. It includes recommendations on all aspects of meta-ethnography conduct and reporting, from selecting studies to analysing data. See the publication section below for details about how to access the guidance. Journal of Advanced Nursing, DOI: 10.1111/jan.13809, 15 January 2019. Psycho-oncology, DOI is 10.1002/pon.4915, 15 January 2019.
Review of Education, DOI: 10.1002/rev3.3147, 15 January 2019. BMC Medical Research Methodology, https://bmcmedresmethodol.biomedcentral.com/articles/10.1186/s12874-018-0600-0 15 January 2019. Working with colleagues within NHS Lothian, Youthlink Scotland, and the Institute For Education, John McAteer has recently completed a national research project that engaged with three communities in Scotland examining the impact of community-based universal youth work services, using Transformative Evaluation (Cooper, 2012). You can read the findings of the reporthere.Pringle, J., Whitehead, R., Milne, D., Scott, E., McAteer, J. 2018. The relationship between a trusted adult and adolescent outcomes: a protocol for a scoping review. Systematic Reviews, 7, 207. Link to paper here. Pringle J. 2018. Health mind-mapping has the potential to facilitate patient engagement in self-management of long term conditions. Evidence Based Nursing. Commentary on: Buitron de la Vega P, Coe C, Paasche-Orlow MK et al. “It’s like a mirror image of my illness”: Exploring Patient Perceptions About Illness Using Health Mind Mapping-a Qualitative Study. J Gen Intern Med. 2018 Jul 10. Link to paper here. Yvonne Laird (Yvonne.Laird@ed.ac.uk) by 20th February. If you would like to make suggestions regarding a SCPHRP event – including potential collaborations or speakers, would like to share articles and papers, or publicise your own event please feel free to contact a SCPHRP Fellow or Renee Ingram (renee.ingram@ed.ac.uk). Event: 31 October 2014 – Midspan 2014 Conference. 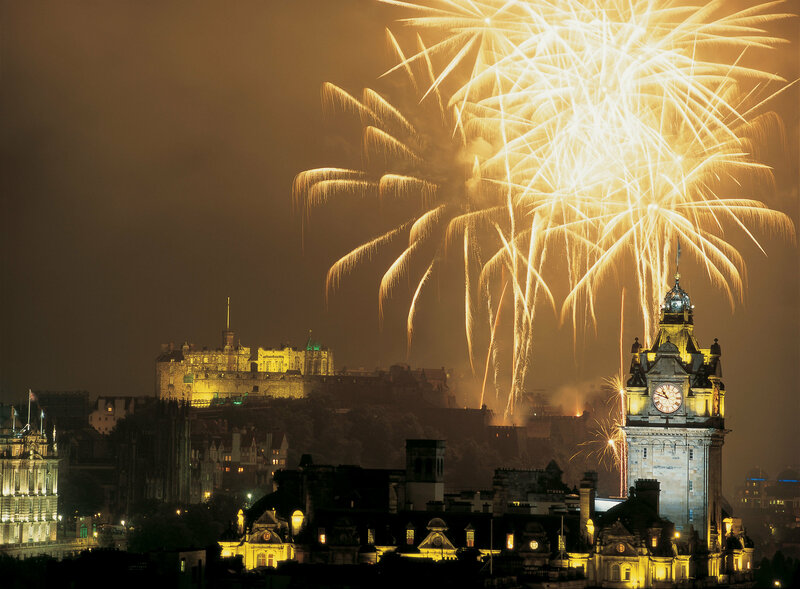 2014 marks the 50th year of the Midspan studies – the largest and longest series of studies of population health in Scotland. This symposium will celebrate this event, with a focus on new scientific findings published in the last ten years, including studies of smoking, alcohol, obesity, cancer, heart disease, vitamin D, air pollution, genetics, ageing and health inequalities. Register here. Event: 04 Nov 2014 – Are you in a healthy place right now? Neighbourhood food environments, diet and health. Research and policy meeting.This meeting, organised by the UKCRC Centre for Diet and Activity Research (CEDAR), will feature presentations by leading researchers and policymakers in this field, and will provide plenty of time for discussion and interaction. Read more. SCPHRP Working Group Event: 13 Nov 2014 –An event exclusive to members of the SCPHRP Working Groups designed to bring all four Working Groups back together to celebrate a successful first year. Register here (Working Group members only). Deadline 07 Nov 2014. SCPHRP Event: 18 November 2014 – Prof Johan Mackenbach: Are Health Inequalities Declining in the EU, and If Not, Why Not? Register here. Event: 19 – 20 November 2014 – Preconference 7th European Health Conference. Adaptation of health promotion and disease prevention interventions for migrant & ethnic minority populations: policy, practice and research.Read more. Course: 8 – 12 December 2014 – 10th Year Anniversary Crash Course on Concepts of Epidemiology. Read more. 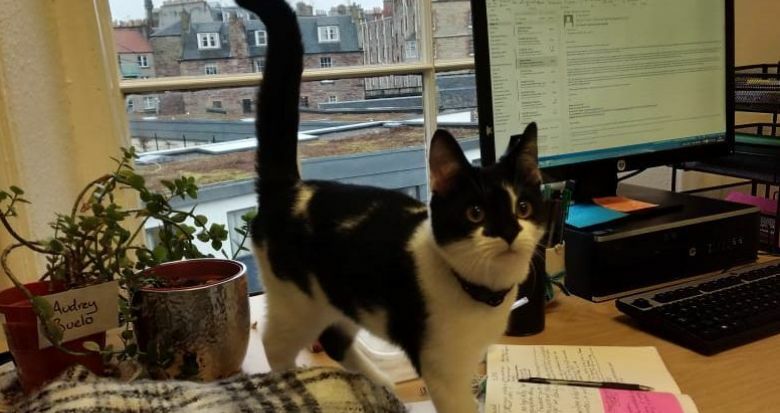 We are seeking an enthusiastic, dynamic research fellow for this post based in the Scottish Collaboration for Public Health Research and Policy (SCPHRP) (Adolescence and Young Adulthood Working Group) within the Centre for Population Health Sciences. This post offers an exciting opportunity to develop and pilot an intervention for parents with teenage children in Scotland. The post-holder will play a key role in all stages of intervention development, including initial consultations with key stakeholders, design of specific intervention components, through to piloting and refinement. Vacancy: DECIPHer – Cardiff School of Social Sciences and School of Medicine: Reader/Professor of Public Health Improvement.www.cardiff.ac.uk/jobs– ref 2688 BR. SCPHRP Magazine – The SCPHRP magazine is now available online. You can also request a physical copy. Featured articles include: The STAND Awards; ‘Reducing health inequalities in the early years — what should Scotland do next?’; An interview with Susan Lowes from Voluntary Health Scotland; and The Well!Bingo project. Call for Contributions – We are starting to collect articles for our next magazine. If you have any ‘relevant to SCPHRP’ articles you would like to submit i.e. researched work, projects or project updates, published papers, please contact Sam Bain (Samantha.bain@ed.ac.uk). Size wise…it can be between 100 to 300 words with any links, logos, images would be great (please make sure there is authorisation to use any images and logos in print and on the web). Summary of a one-day event for community organisations and researchers to network and learn about successful collaboration. Further resources here. SCPHRP event: Creating Better Health and Wellbeing. SCPHRP ran an event in September 2014 to help researchers and community organisations network and learn together about improving health and reducing health inequalities. This event was developed by the “Social Change & Health’ and ‘Ageing Well: Healthier Futures’ sub-groups within the Adult Life / Working Age Working Group, led by SCPHRP’s Tony Robertson. Watch here. Presentation by Ruth Jepson. Intervention Programmes to Prevent Multiple Risk Behaviour. Watch here. SCPHRP films most of the events we host. You can watch past events on our YouTube Channel.Visit the YouTube Channel. SCPHRP’s vision is to develop Scotland as a leader in public-health intervention research for equitable health improvement through catalysing strong researcher/research-user collaborations that ensure timely, robust, policy relevant research that is created with – and used by – key decision-makers. Subscribe to the SCPHRP mailing list.